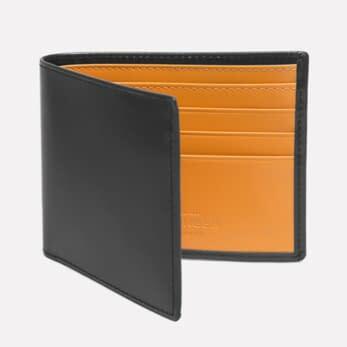 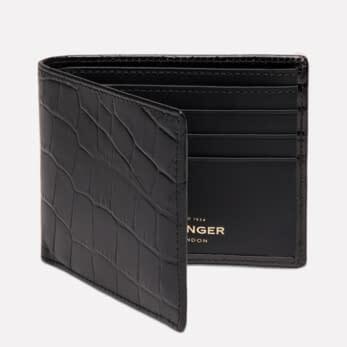 Designed and perfected over the years, Ettinger's wallets have gained a reputation around the world for their impeccable craftsmanship, unique British styles and distinctive use of colour. 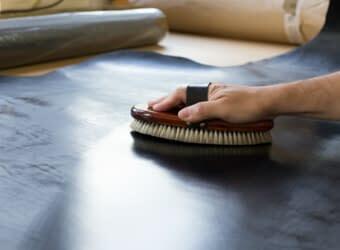 This combined with the many practical solutions they offer for everyday needs ensures they will always perform and look good year after year. 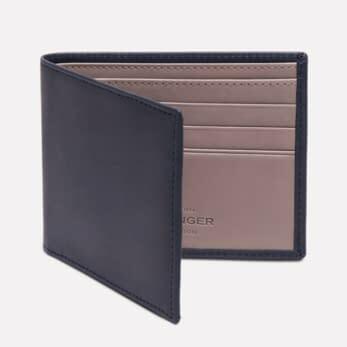 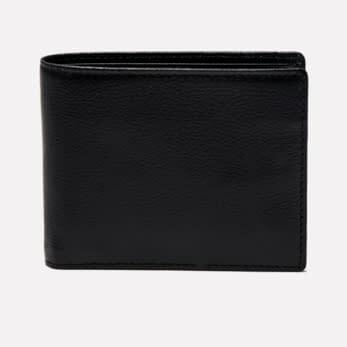 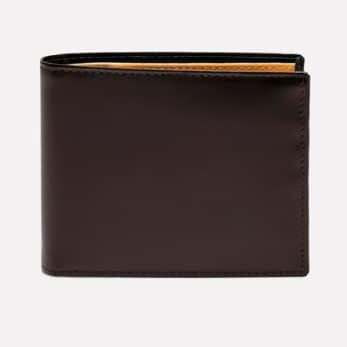 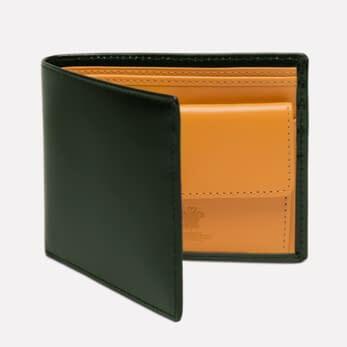 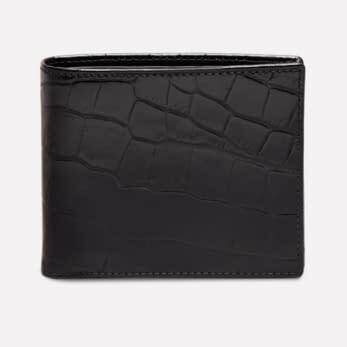 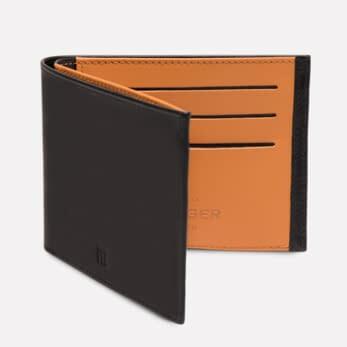 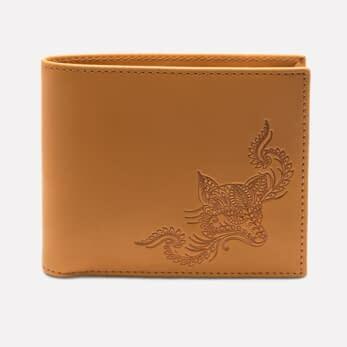 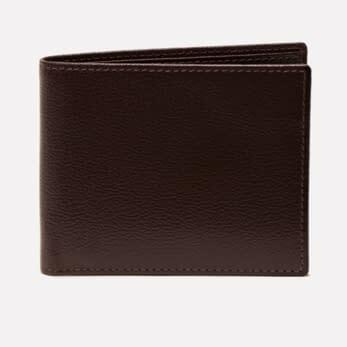 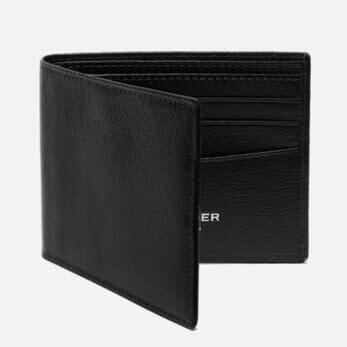 Borne out of Ettinger's 80 years and more of leather manufacturing experience, these wallets are as singular as you are. 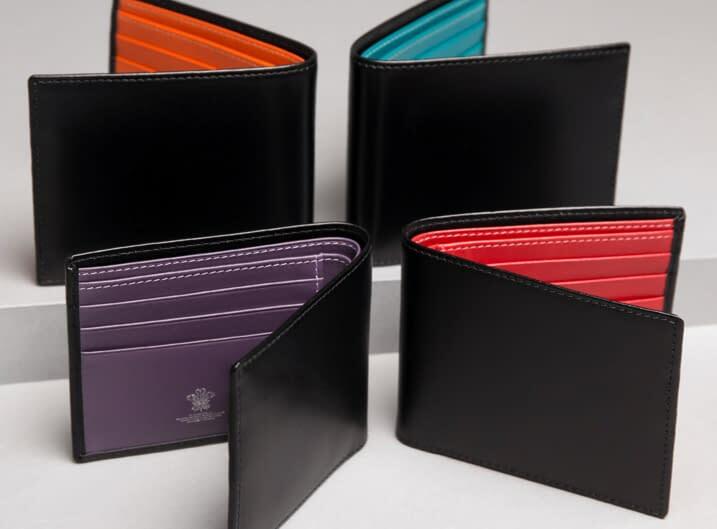 From the refined attention to detail, to the unique types of leathers and colours used, together combined to make each of these luxury leather wallets a masterpiece of British design for gentlemen. 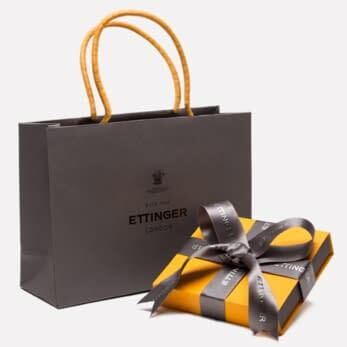 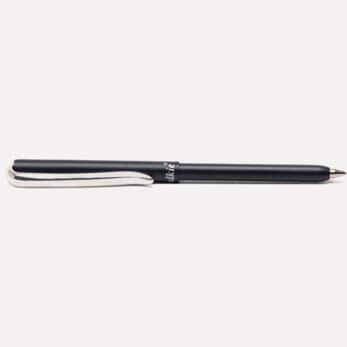 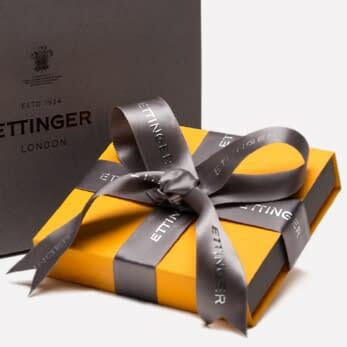 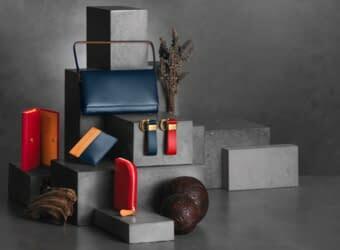 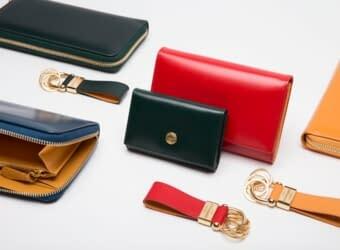 Ettinger is known for its bold use of colour and subtle contrasts in materials and textures. 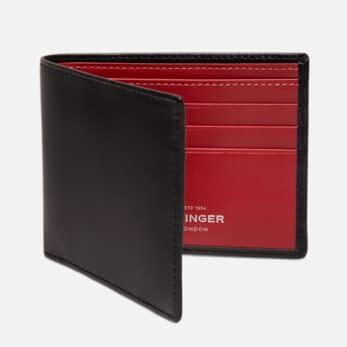 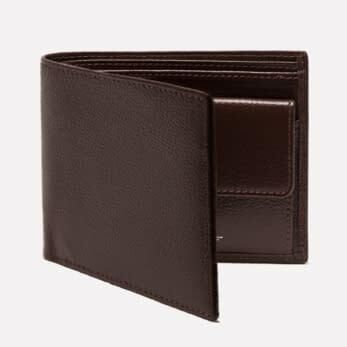 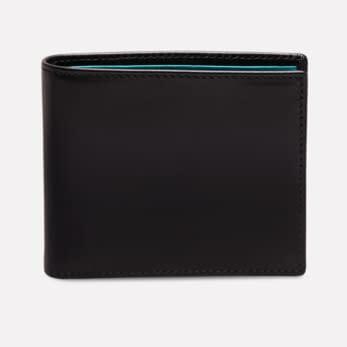 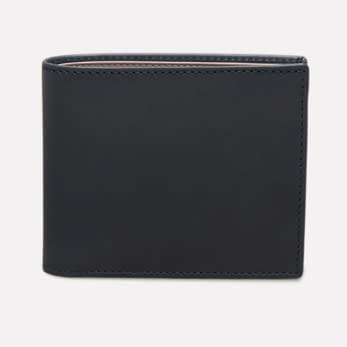 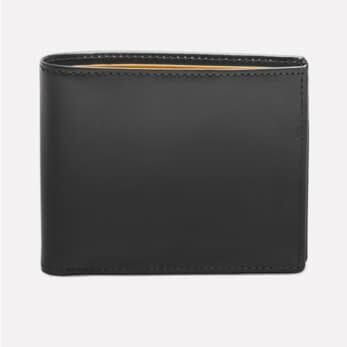 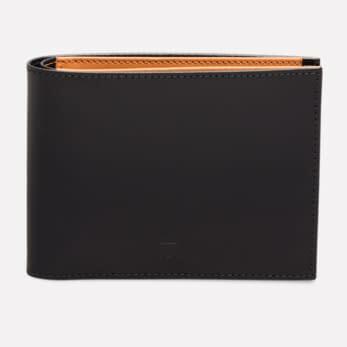 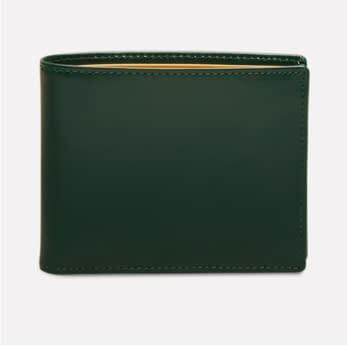 Yet, Ettinger wallets always retain that quiet confidence that timeless elegance conveys, never in need of shouting out, yet always reassuringly present. 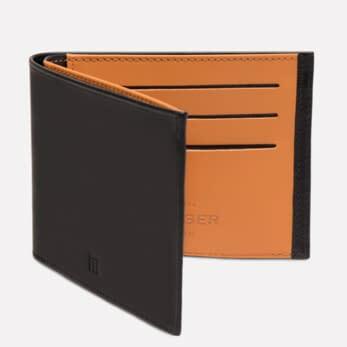 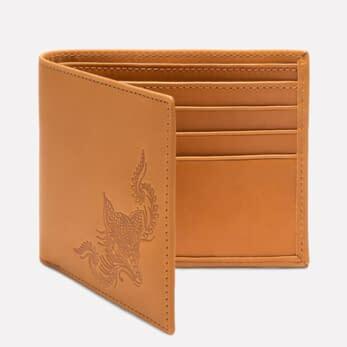 An Ettinger wallet is a perfect gift for any men, a gift that they will truly come to love as the leather ages over time to create a beautiful patina. 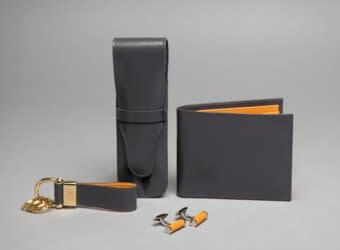 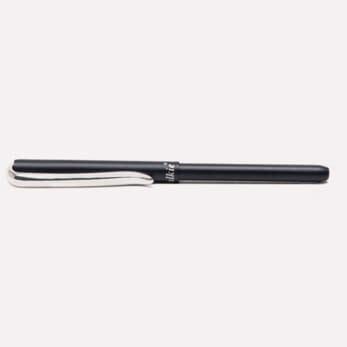 Our English Bridle Leather is a favourite for many with rich colours oozing personality and class. 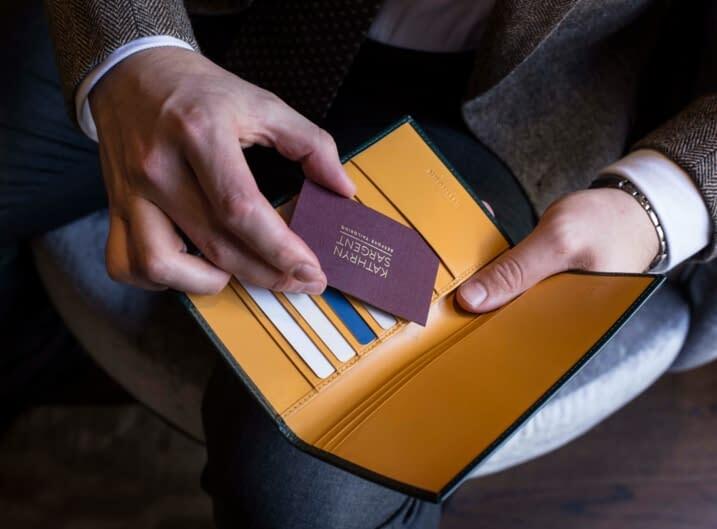 Personalising the wallet, will make it truly your own, here we can initial the wallet with up to 5 letters using a blind, silver or gold emboss.